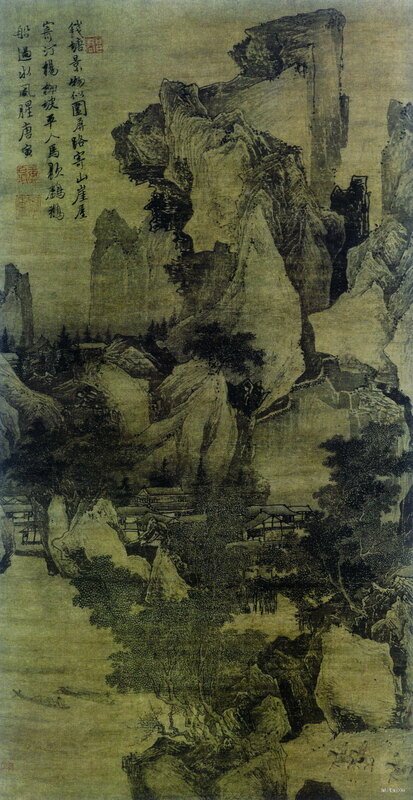 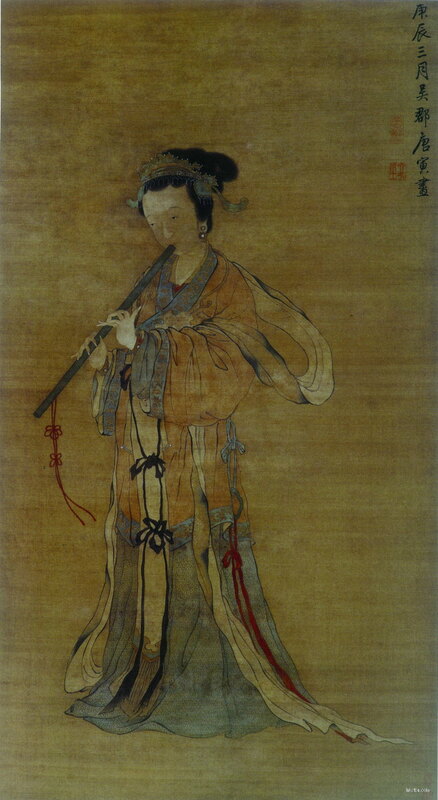 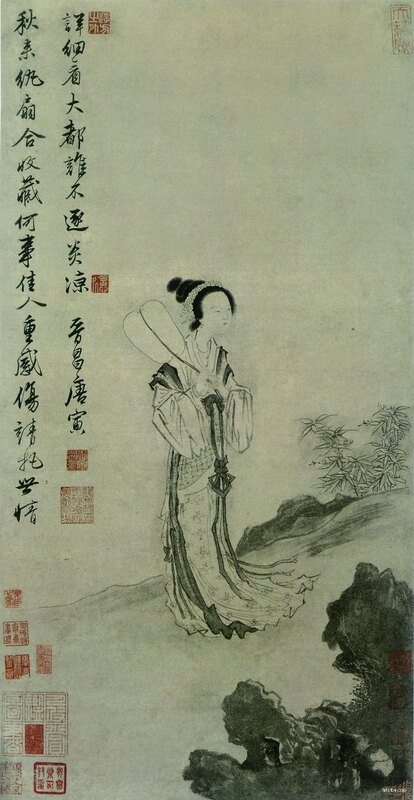 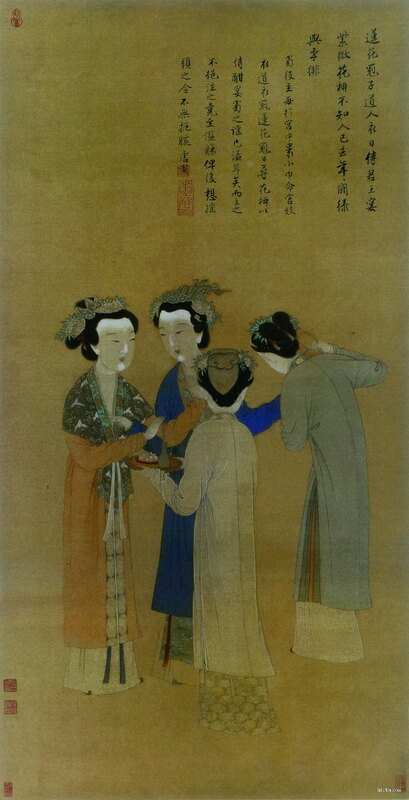 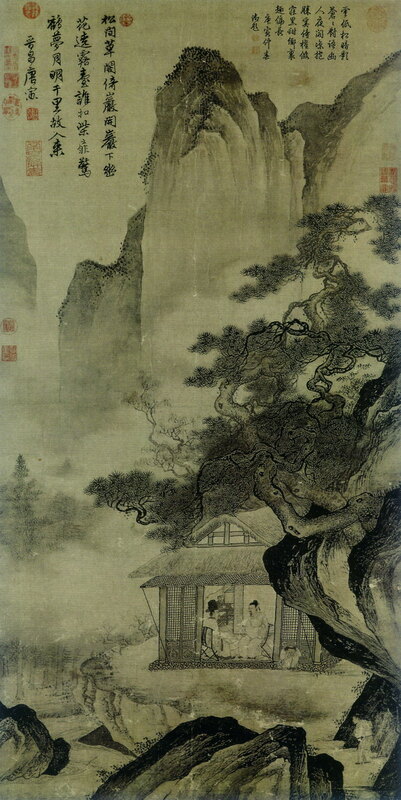 Tang Yin, 唐寅 1470 – 1524, was a famous scholar, painter, calligrapher, and poet of the Ming Dynasty. 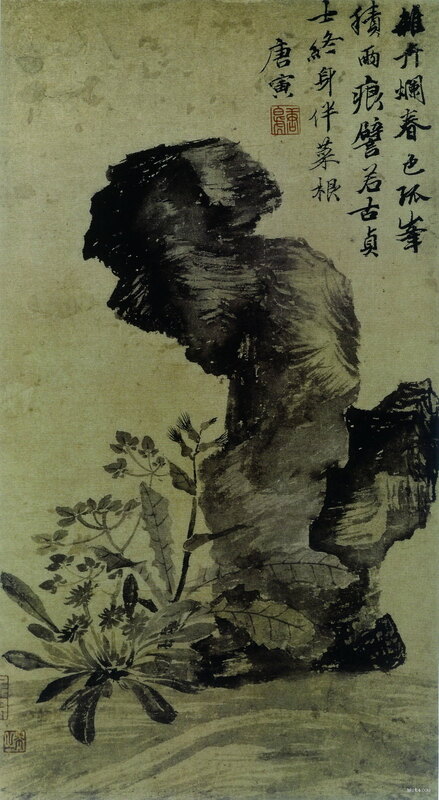 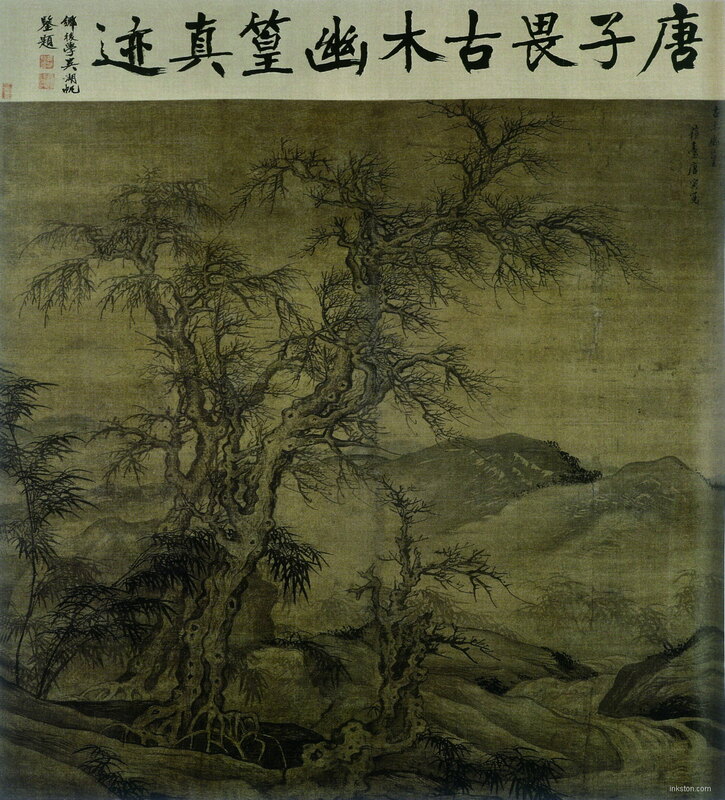 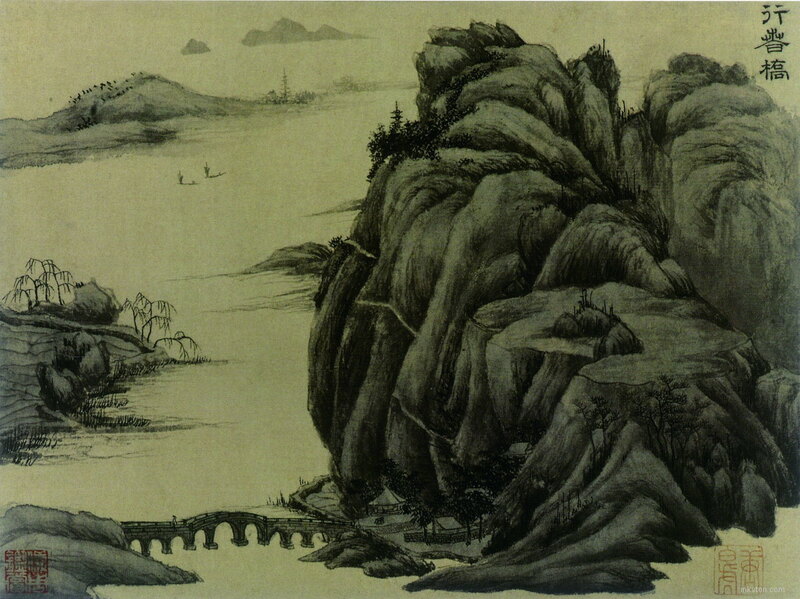 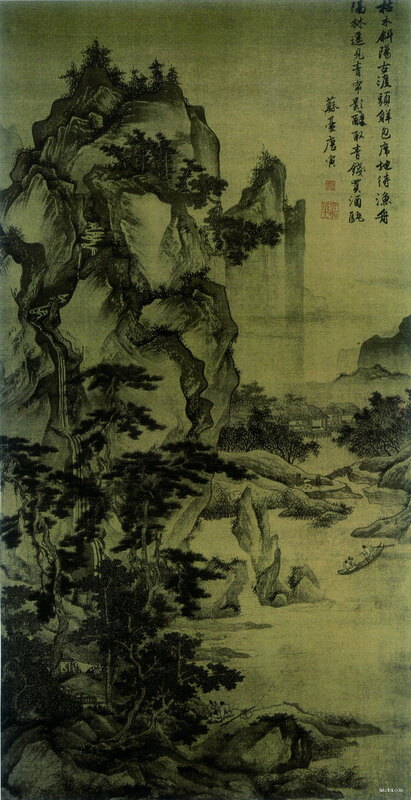 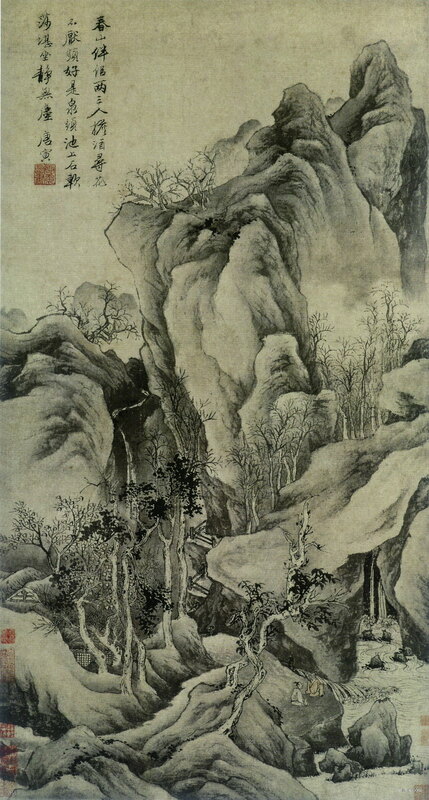 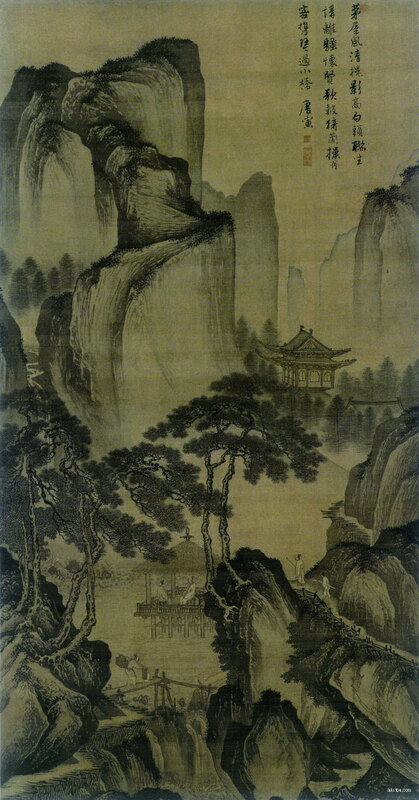 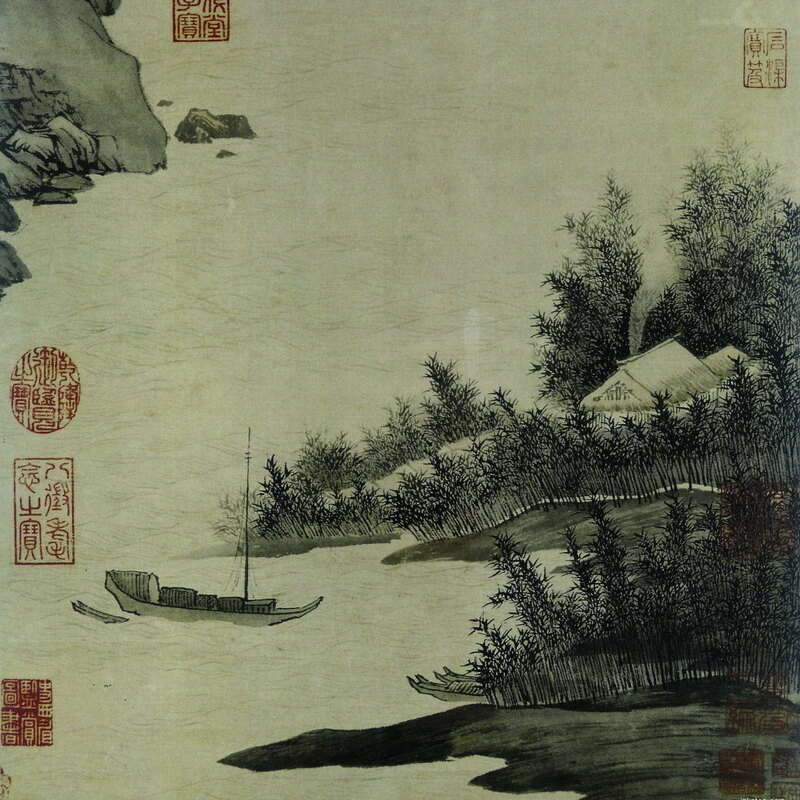 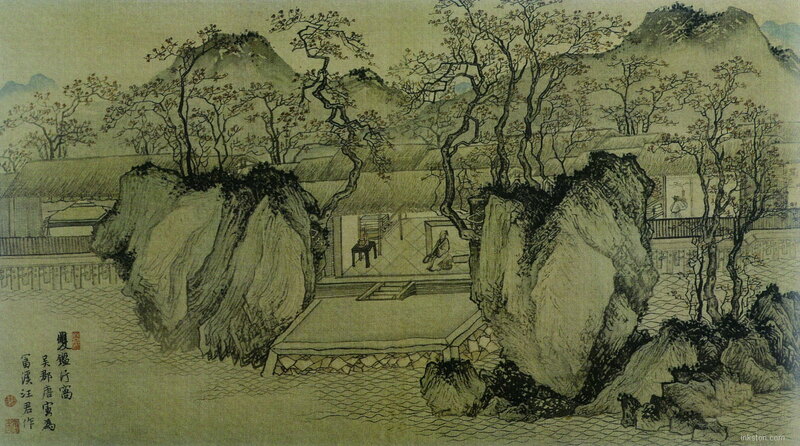 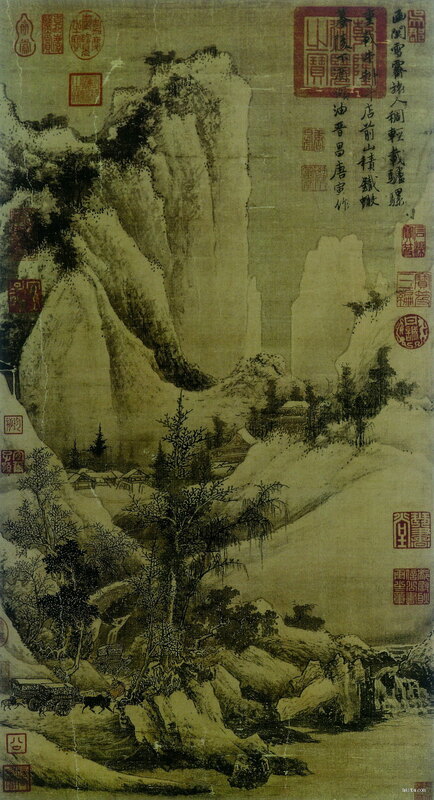 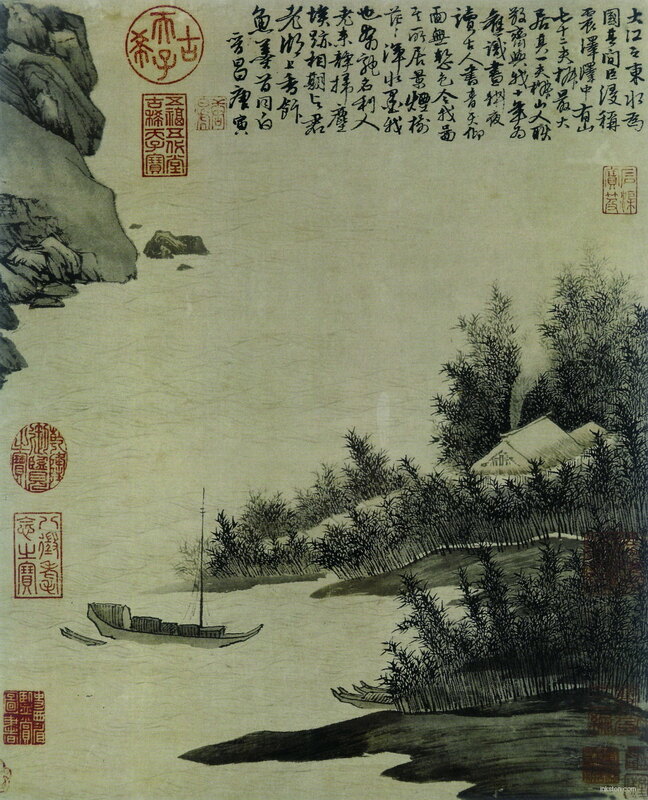 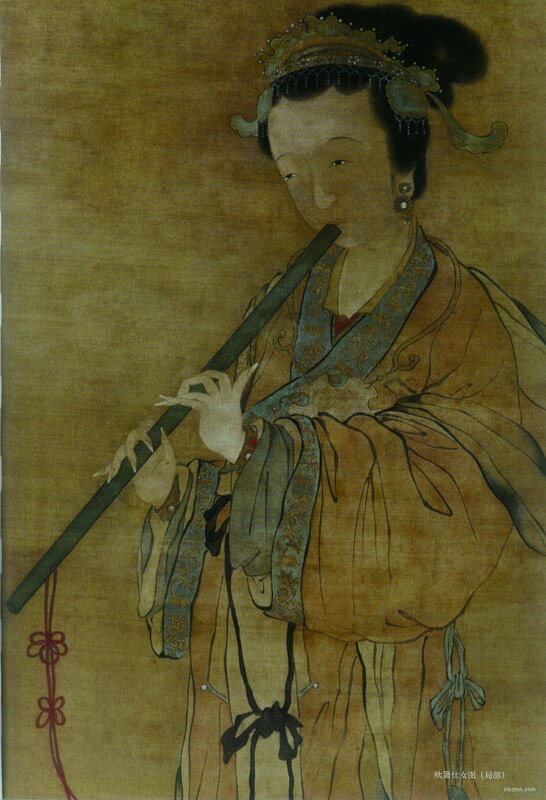 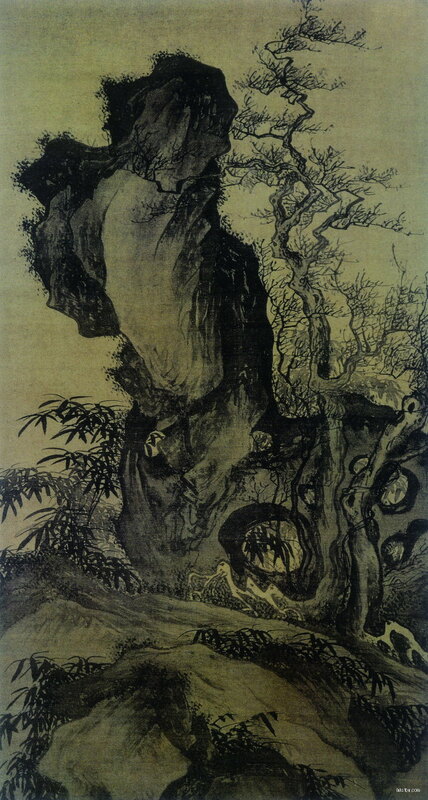 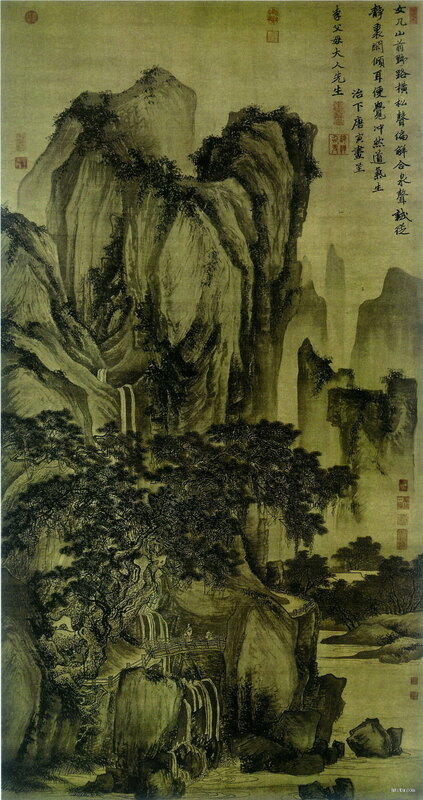 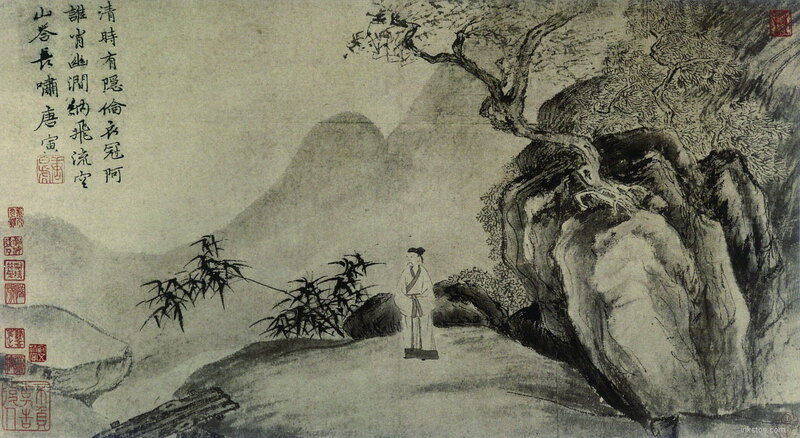 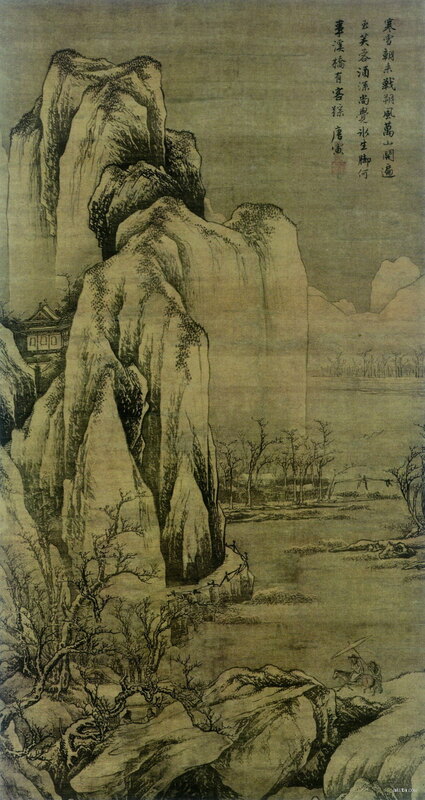 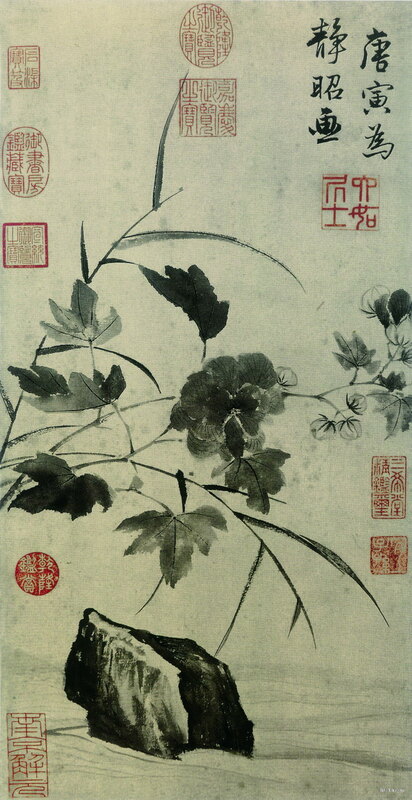 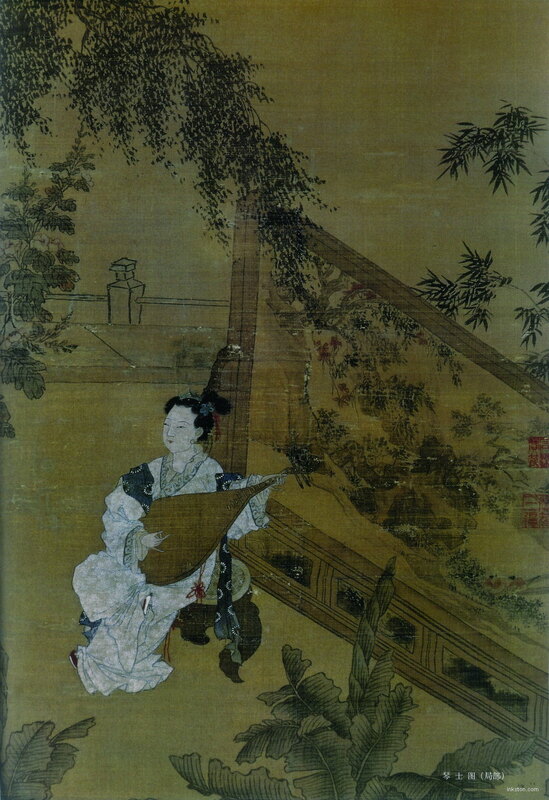 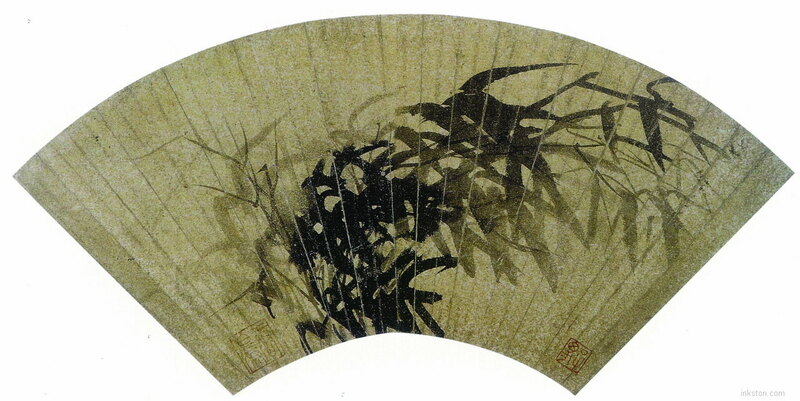 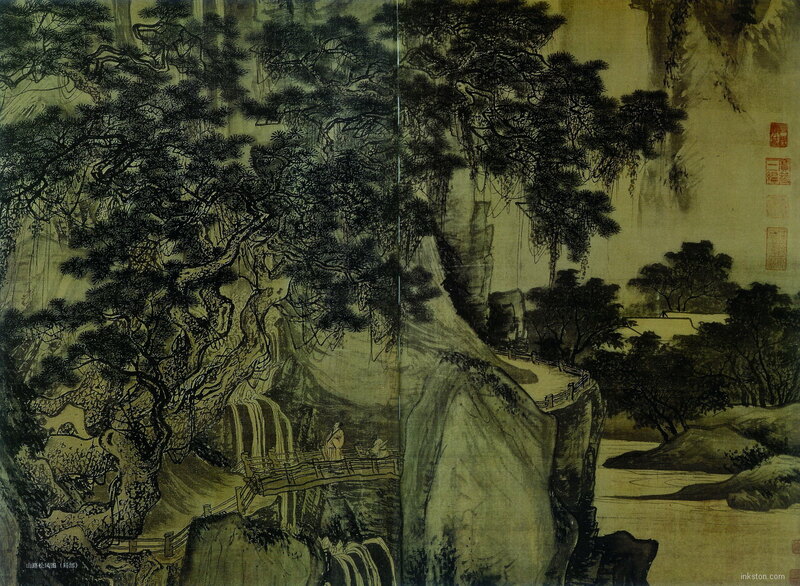 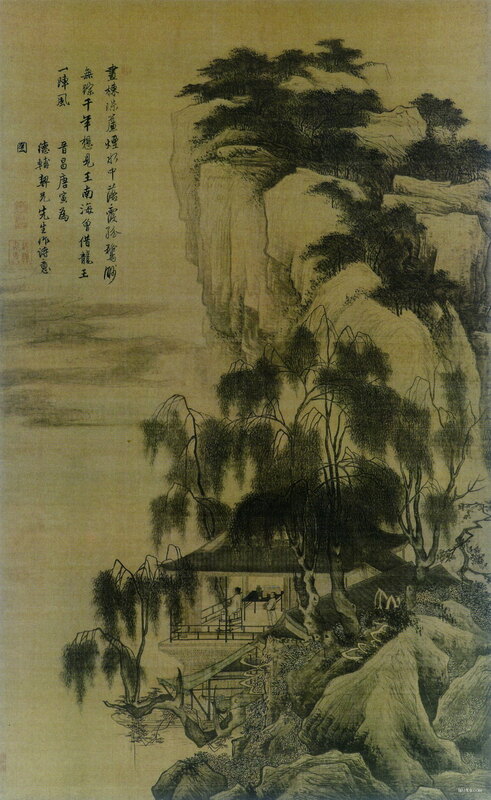 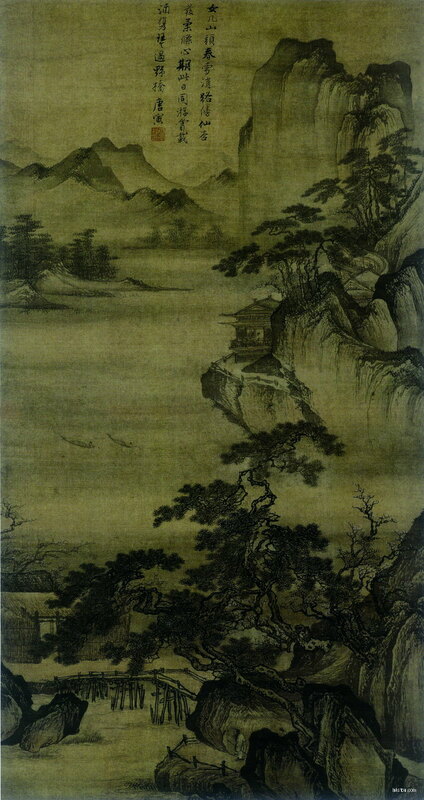 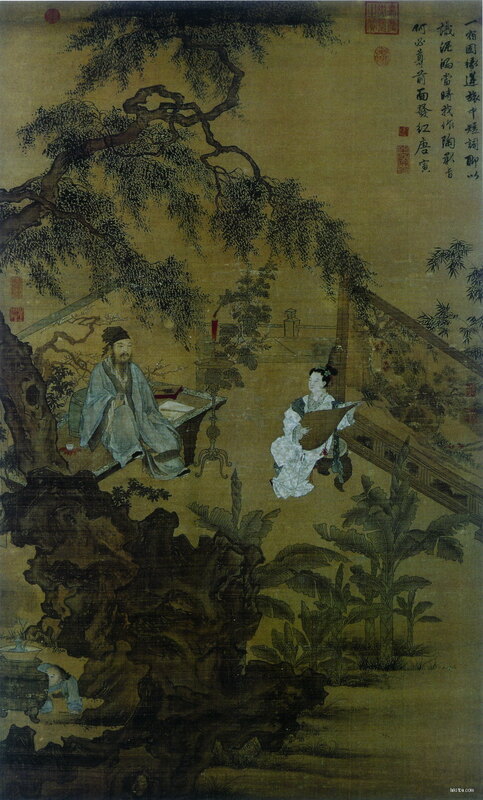 Most of his paintings, especially those of people, were illustrated with elements from Pre-Tang to Song dynasty art. 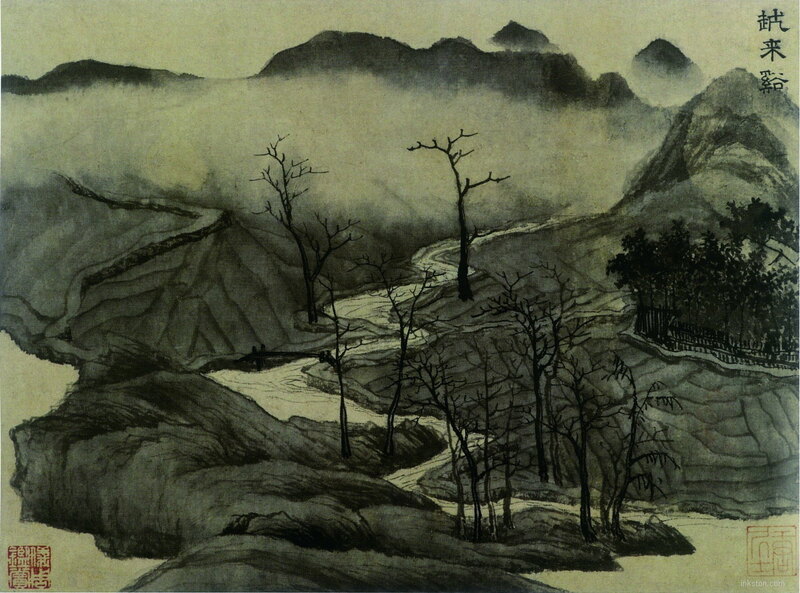 He is mostly famous for his paintings of people. 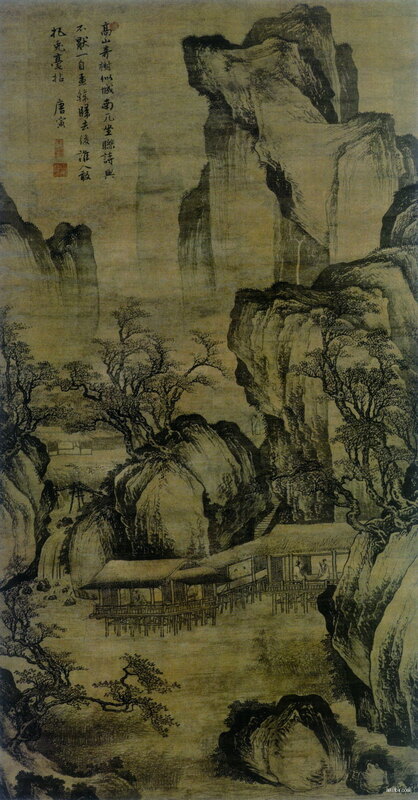 INKSTON has selected some of his most famous paintings.